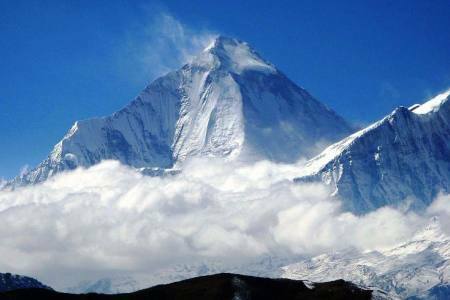 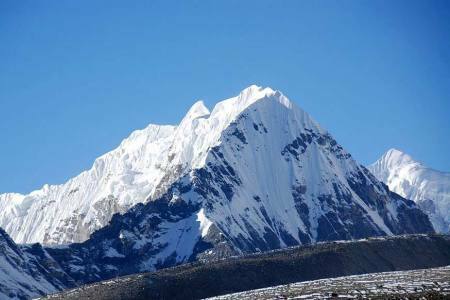 Mount Lhakpa Ri Exdeption is (7,045m/23,113ft), sometimes called Xang Dong Fengis a true Tibetan treasure. 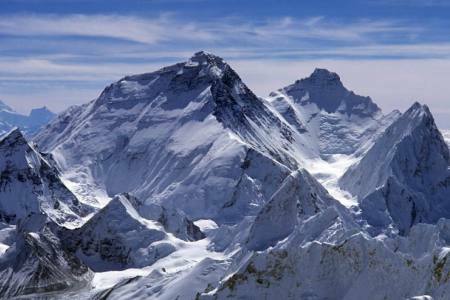 You can think of this 7000m peak as Everest’s little cousin. 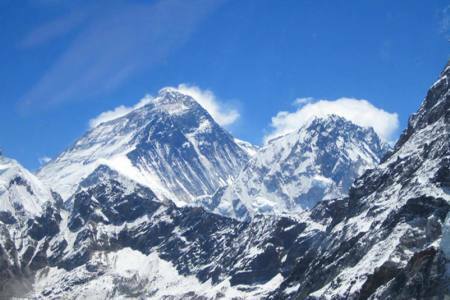 Its position on the North side of Everest allows for a wonderful opportunity to climb in the heart of the high Himalaya. 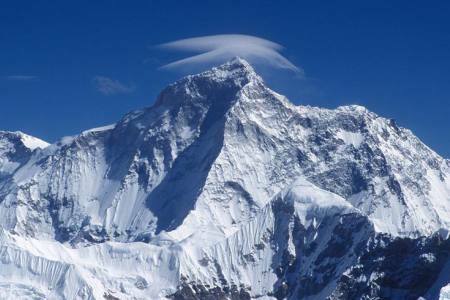 It is one of the most popular 7000m peaks in the world. 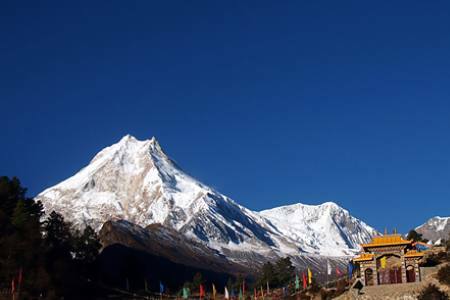 This is because of its easy accessibility as well as its proximity to world's highest mountain; the approach is via the Tibetan Plateau, passing the Rongbuk Monastery and onto Base Camp on the North side of Everest. 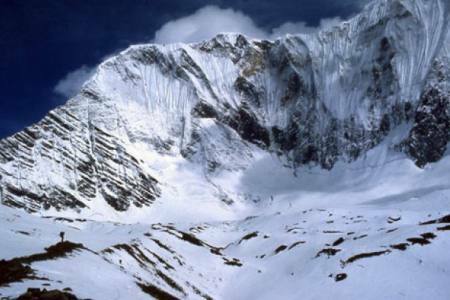 It peak shares the same base camp as Mount Everest’s North Col route. 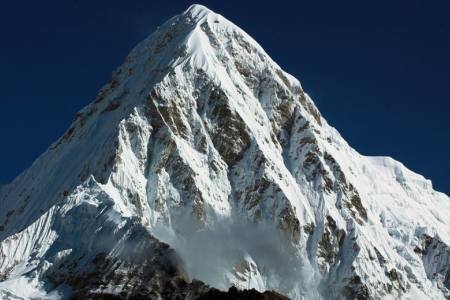 It was first climbed by George Mallory who was on his way to the Everest reconnaissance in 1921, and he had seen its North Col.
Bill Tilman had made the second ascent to this mountain during his Everest reconnaissance in 1936. 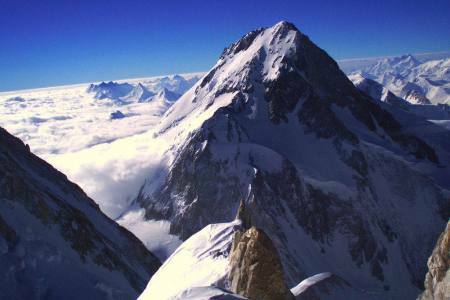 The Third ascent was again made by a French Everest Summiteers, Michelle Pelle in 1988. 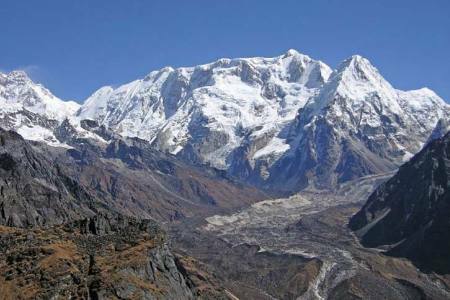 The present expedition teams are also using the same routes as the previous four expedition teams had used in the past. 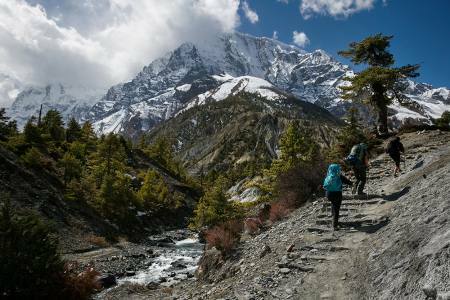 The climb begins from Everest North base camp (5,200m/17,000ft), then a trek up the historic East Rongbuk Glacier following along the 'Magic Highway' to middle camp (5800m/19,028ft) this camp is also referred to as (deposit camp) The climb continues on to advanced base camp (6350m/20,833ft) below the North Col, then continue onto the north col aka camp I (7,000m/23,000ft) from here the climb splits off to the right and ascends a snowfield to the summit of Lhakpa Ri (7045m/23,113ft).Overall the ground is moderate the entire climb is across easy-angled glacier and snow slopes. 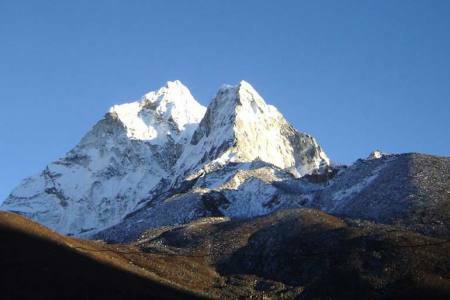 Wei requests that for this expedition our clients have all of the previous experience required for 6000m peaks, very good physical fitness, no high blood pressure or diabetes, 2 (6000m) peaks, several high pass treks and formal rock &ice climbing training. 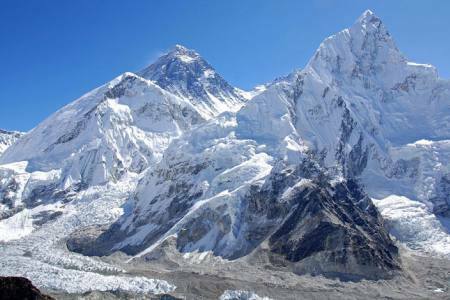 The expedition culminates to an exciting summit push from Everest’s North col and promises those who are willing, an unforgettable experience in the Himalaya.